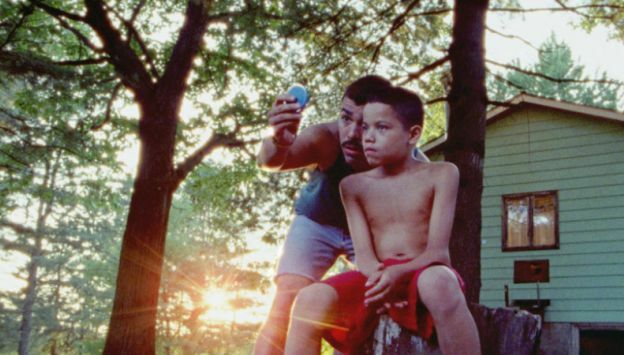 Sundance Film Festival NEXT Innovator Award winner and Audience Award nominee WE THE ANIMALS is being heralded as "mesmerizing" by the Hollywood Reporter, and displays "a distinctive take on the discovery of queer identity." Manny, Joel and Jonah tear their way through childhood and push against the volatile love of their parents. As Manny and Joel grow into versions of their father and Ma dreams of escape, Jonah embraces an imagined world all his own.